Home / architects. 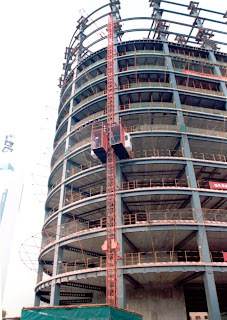 / Construction / How would you lift heavy building materials while supervising a multi-storey construction? 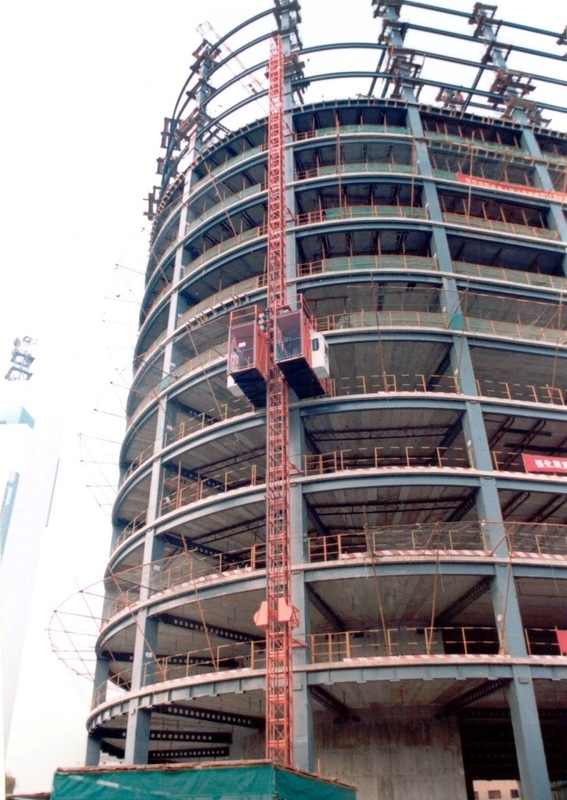 How would you lift heavy building materials while supervising a multi-storey construction? 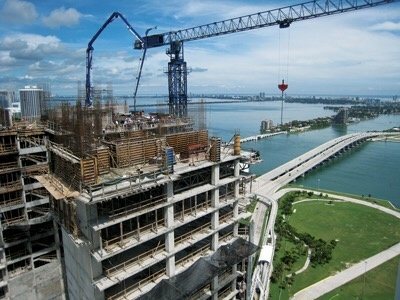 In an interview a collegue was asked if he was supervising the construction of a multi storey structure, how would he carry heavy materials up the floors during construction. Though his answer was a ' crane'. This morning i felt it as an obligation to let us know the answer to that question. 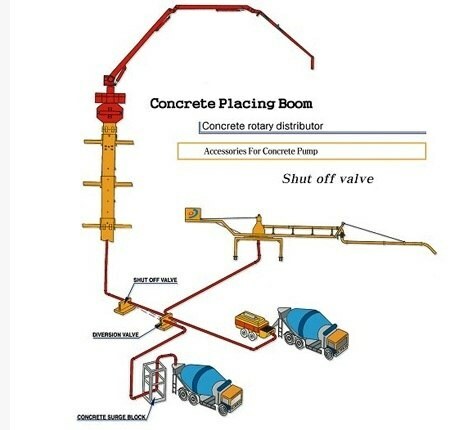 Or in-situ concrete walls which are poured using a concrete placing boom which is usually located in the core of the building and fed by a pipe up inside the lift shaft by a static concrete pump on the ground.